I don’t believe in coincidences. Never have, never will. On January 1, 2018, I began recording the small miracles that show up in my formerly mundane life. After seven days, I have actually experienced more than seven and probably missed that many more because of mindless distractions. Yesterday’s miracle was the best. 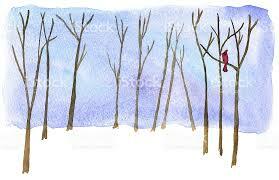 Here’s what I learned: Unlike migratory birds, red cardinals do not go away for winter.They stay behind to sing songs during the cold frosty winter days, painting the scenery with their beautiful feathers. They represent warmth, life and energy. They symbolize the fire of life that burns in our souls during the darkest times. He (I know he was male because the guys are the ones painted that vivid red) reminded me that we must stay strong and positive even during the darkest times of our lives. Since time began birds have been considered harbingers of the divine. There are ancient practices of observing the behavoir of birds. 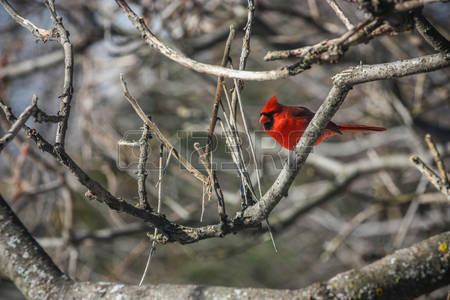 Native Americans believed you are about to experience great good fortune within 12 days of spotting a lone cardinal. Boy I can’t wait! Back to the point of this epistle, I challenge you to begin recording on your calendar what miracle comes your way today. Emily, we started seeing cardinals outside of Mama’s window when she was in hospice. After she died, we started seeing them a lot. We learned that many people believe that when a loved one dies, red cardinals appear as if they were sending you messages. When my girl died, they still came, always bringing a smile to my face. Sandy and I would talk to them saying hello Mama, Daddy, and Tiff. Thank you for sharing this article. I still want to contribute articles to your site, I keep waiting on peace in my heart enough to do it. Emily!!! What a wonderful encourager you are! Thank you for your post! Sherry, thank you and you are welcome any time to send me your wonderful quirky thoughts. I’m quirkier than you. Marilyn, I think about you so often. Let’s get together somewhere beside chemo!